Start taking classes at _Phase Group Training and other studios! Use high intensity workouts that combine strength training and cardio to burn fat and build muscle, all in only 30 minutes a day! There are no upcoming “Group Training” classes on this day. 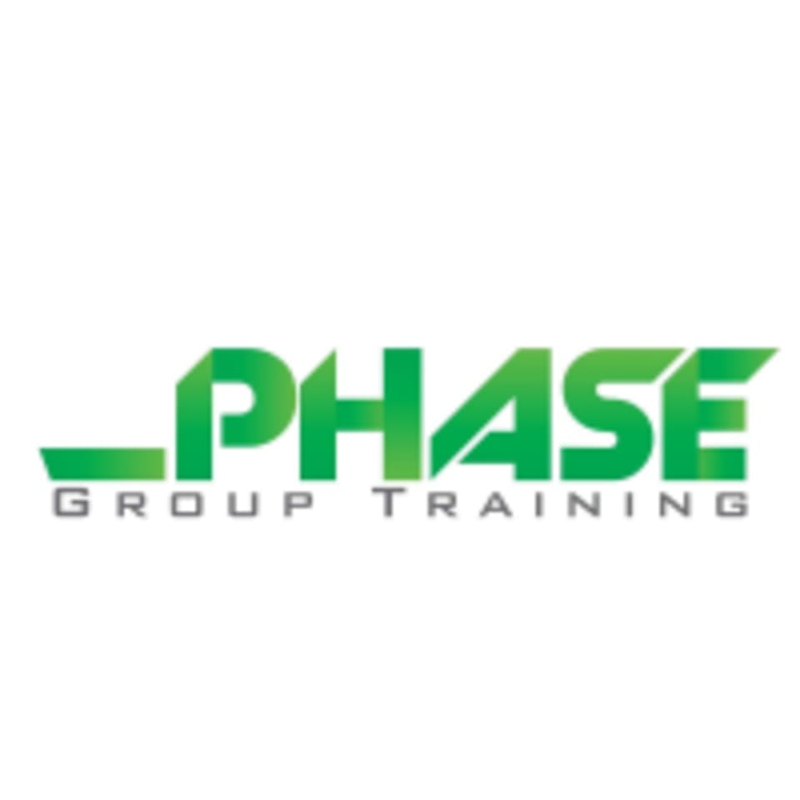 Phase Group Training is located at 545 Commerce St in Franklin Lakes, New Jersey.